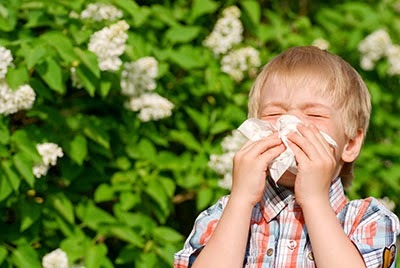 Watery eyes and runny nose ruining your summer experience? ...or other natural allergy remedies from your local health foods provider. As always, consult your physician first. • Phleum Pratense — This tablet made from pollen extracts dissolves under the tongue for watery, irritated eyes, or symptoms of hay fever. Studies have shown it allows people to reduce their allergy medication dosage.